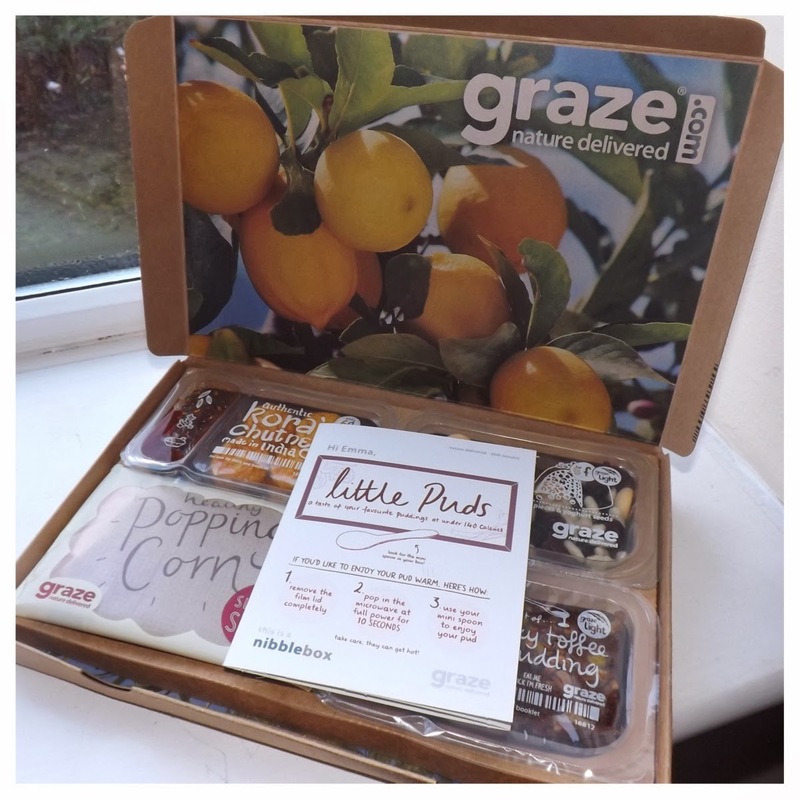 Now i’ve started to eat a little more healthier, I thought i’d actually take up one of the many offers that have been flying around and claim a free Graze box to see if they were worth it! I’m a sucker for snacking so taking a healthier option and snacking on fruit and nuts rather than chocolate has taken over my life at the moment but there are other things out there that are equally as healthy and more delicious! 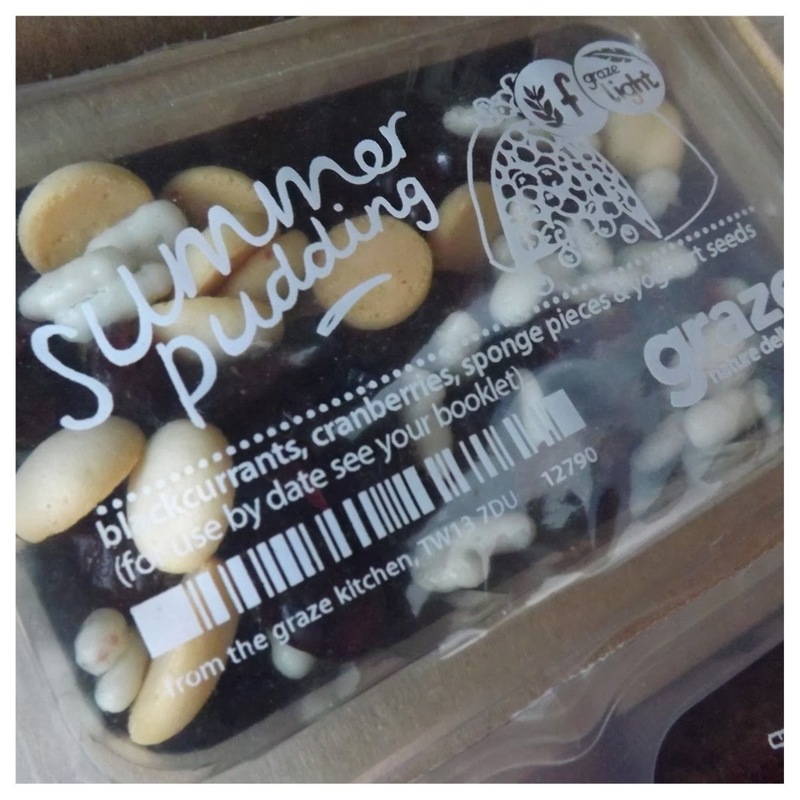 Graze boxes are £3.89 and you can have them every week or every 2 weeks and even decide what you want to be in them (not specifically). 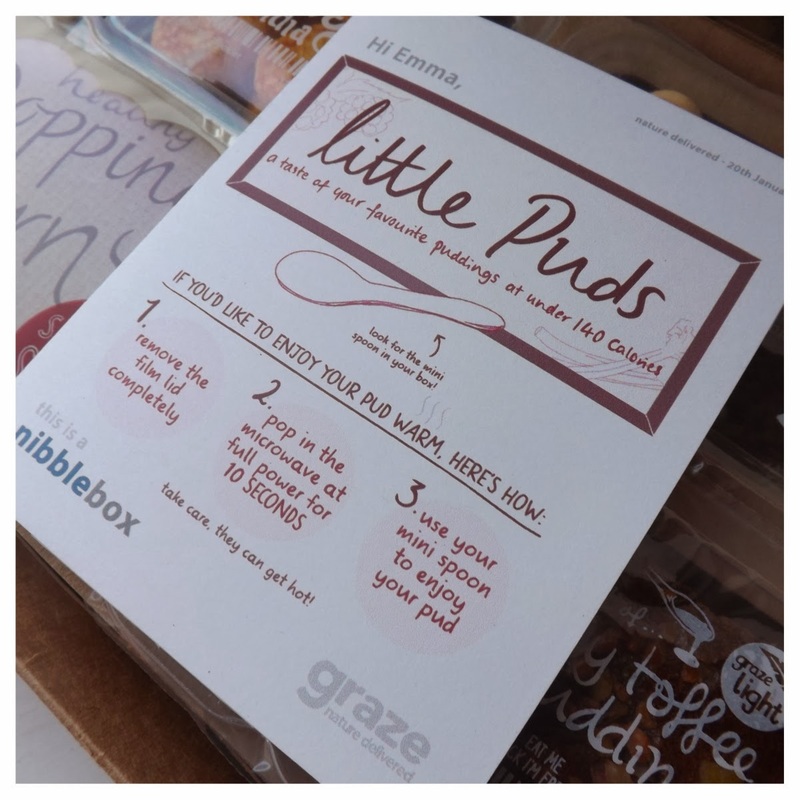 You can go through the choices of snacks and mark what you love, hate, like or want to try soon and then when your box is on it’s way, you’ll get an email telling you what you’ll be getting in your Graze box! I got my first box last week and had some Olives, Millionaires shortbread Selection, Cracking black Peppercorn pieces and a flapjack. All were gorgeous apart from the Millionaires shortbread selection as I can’t really eat the nuts and weren’t keen on the dried cranberries. I would have probably paid more than £3.89 for all of these if I was to go and buy them in the supermarket so it was definitely worth it this time round! 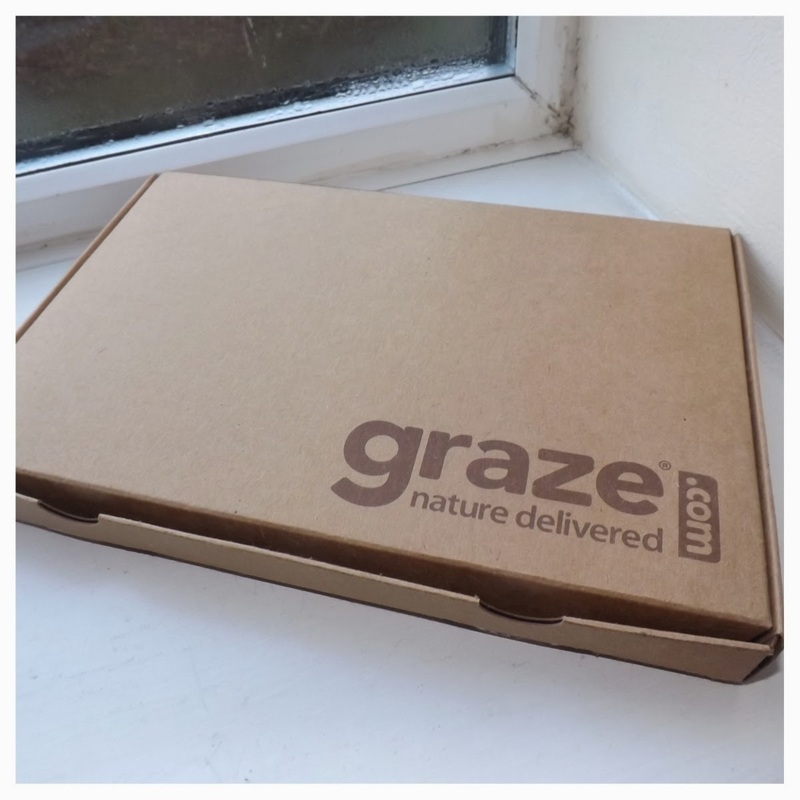 One of the best things about the Graze box is that it’s letterbox friendly so no need to wait in for the postman! 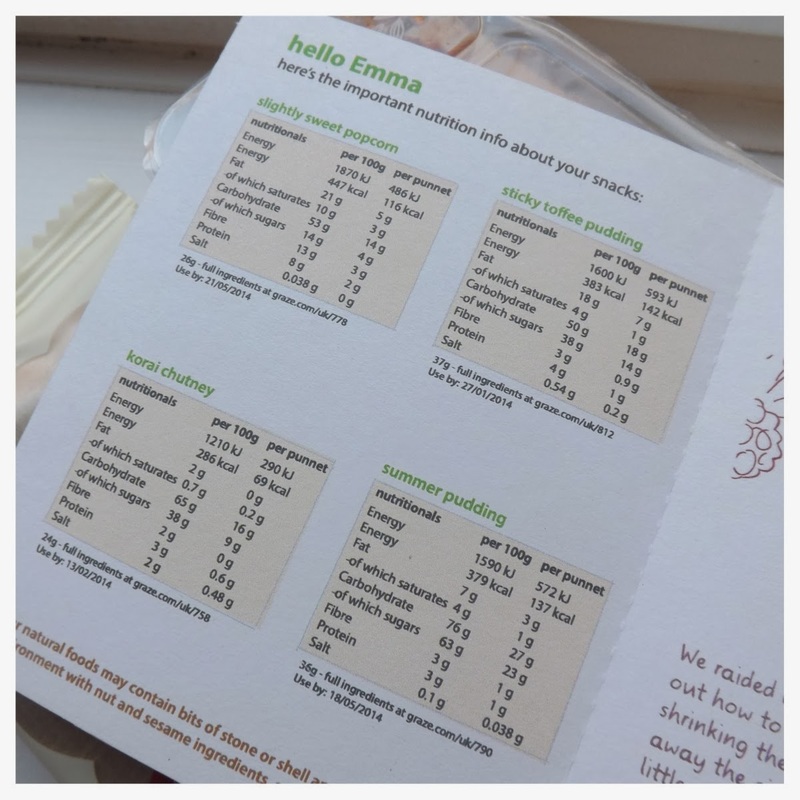 It also comes with a summary of the nutritional values in each snack provided which is great if you’re counting calories like I am! All the packs have a little bar code on too so you can scan it into My Fitness Pal, although some of them don’t always work. 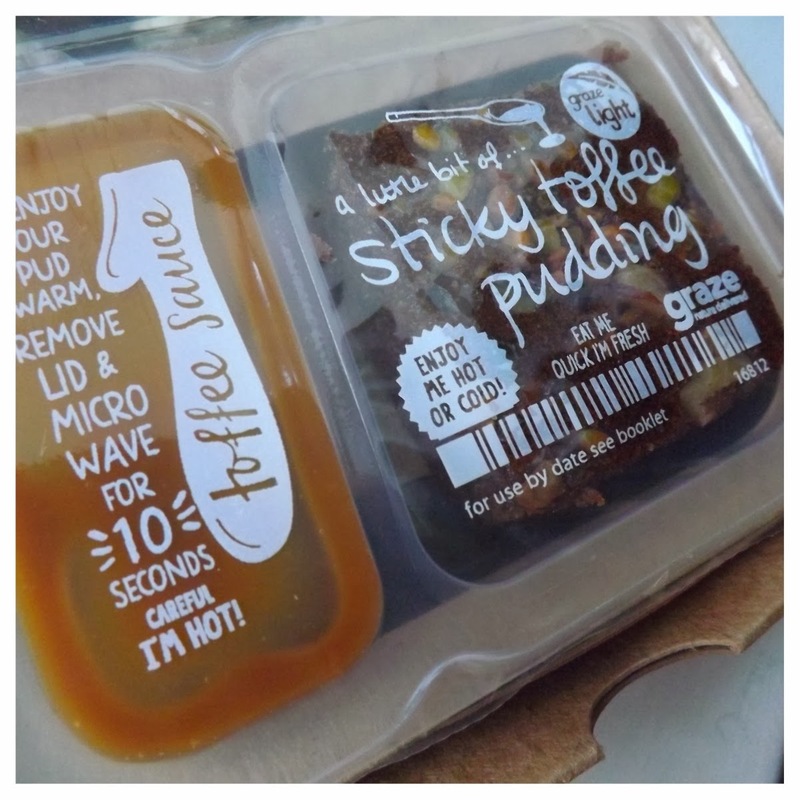 I’m really pleased with this week’s box and can’t wait to try the Sticky Toffee Pudding. 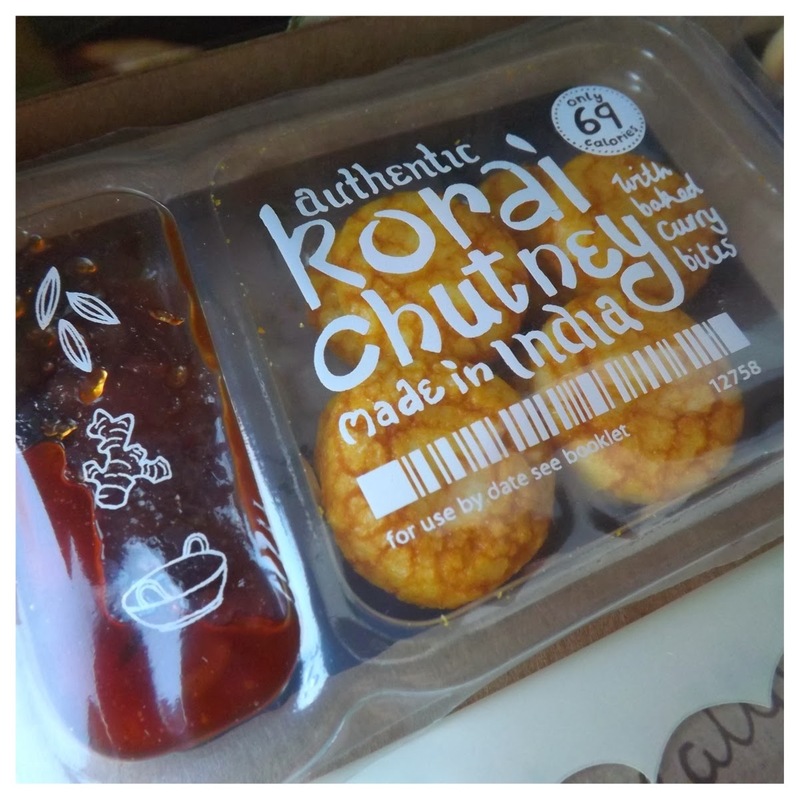 I ate the Chutney and Curry bites yesterday and they were so good! 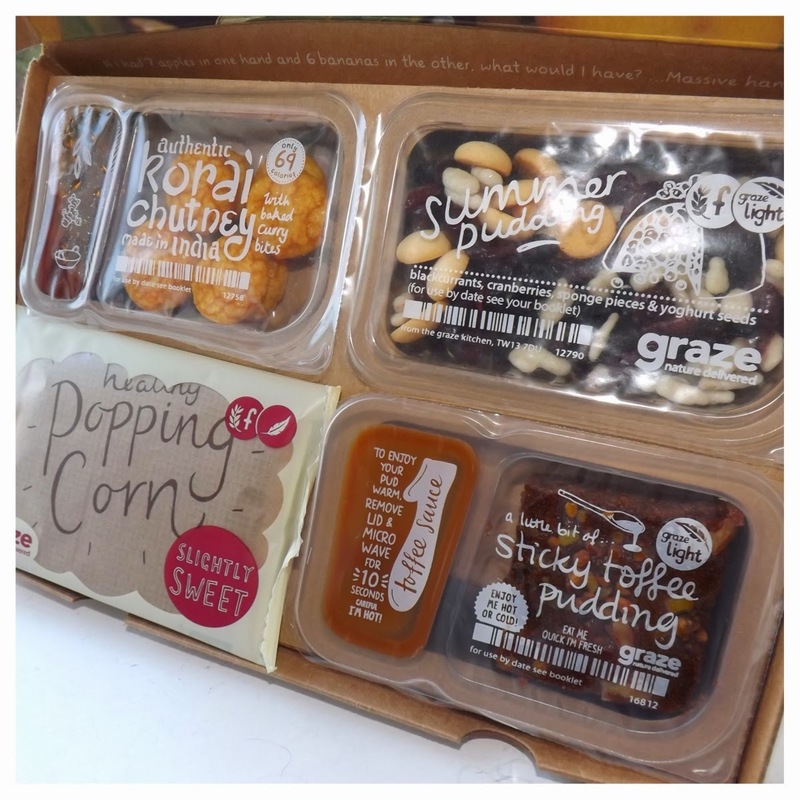 If you want to try a Graze box for yourself, use my Friend code to get your 1st, 5th AND 10th boxes free or if you only want to try it, order your first then cancel your subscription as soon as you get it - simple as that! 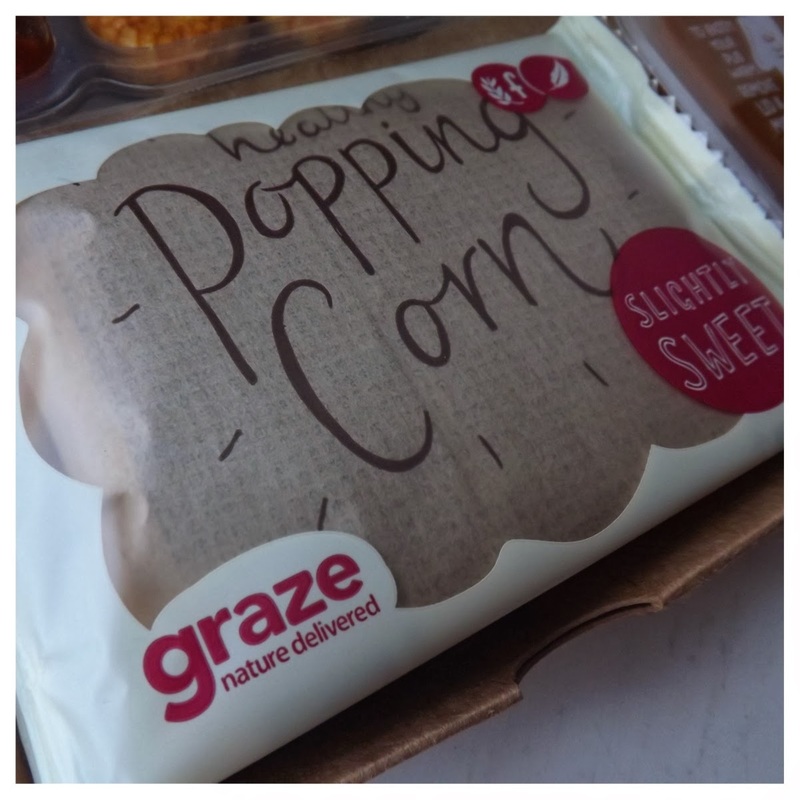 Obtain your free box using my friend code EMMAB9CWP on Graze. Let me know if you try it out and let me know what you get! I really enjoy everything I get in mine so if you do try it, let me know what you get! Yeah i can imagine it gets a bit boring after a while so i think i’ll keep it going until i’ve tried everything I want to then stop! i suppose they’re a little pricey for what you’re getting but i enjoy little snack pots like this so it’s definitely worth it! 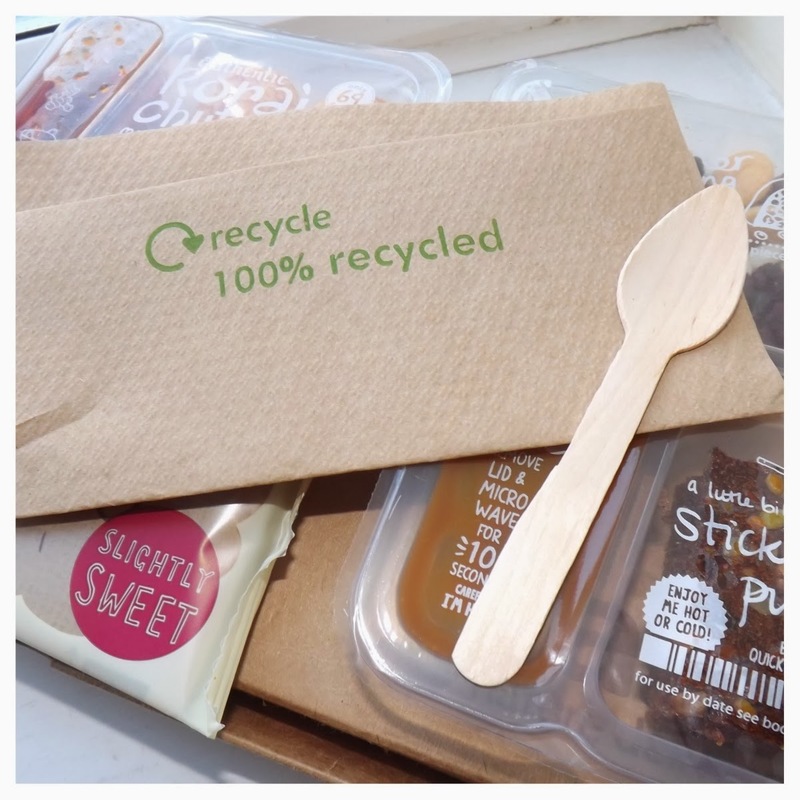 I think these boxes are a great idea! 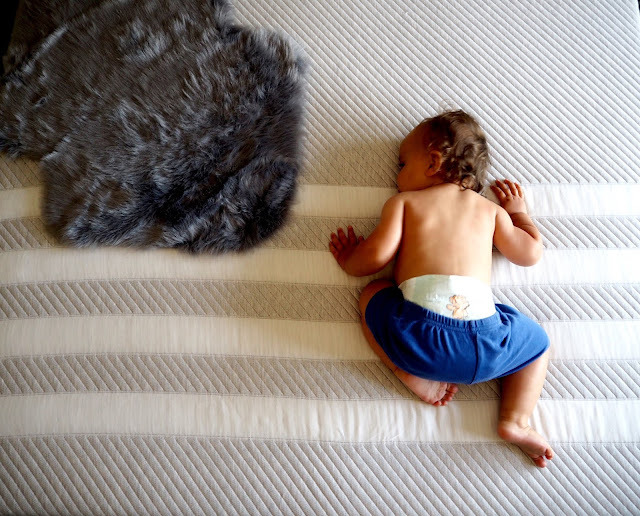 Although, I'm waayy to fussy to try them haha. 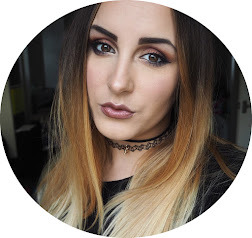 Nice review for people thinking of trying it though. Yeah its definitely worth trying as you get a free box and then can just cancel!